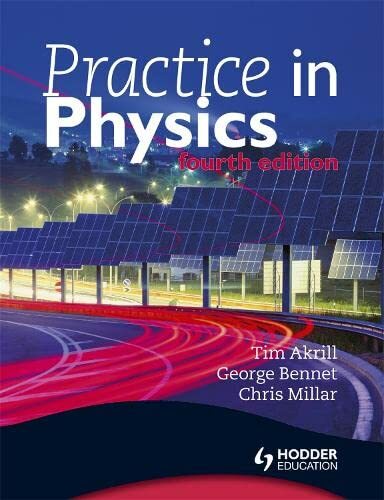 Over 1000 questions to help students check they fully understand the physics of their A-level course. The highly successful Practice in Physics groups questions into familiar topics. Summary sections of key equations and concepts to be covered are included at the start of each chapter. These are followed by a variety of progressive questions designed to lead the students from the most basic application of each new idea through to a full understanding of the concepts involved.